Credit and procurement cards are easy to use, convenient and efficient. As a result, government use of these cards has increased exponentially over the last decade. Unfortunately, there can be a dark side to using cards: they often bypass standard, established payment controls. The combination of high card usage and weak controls is an environment ripe for fraud. 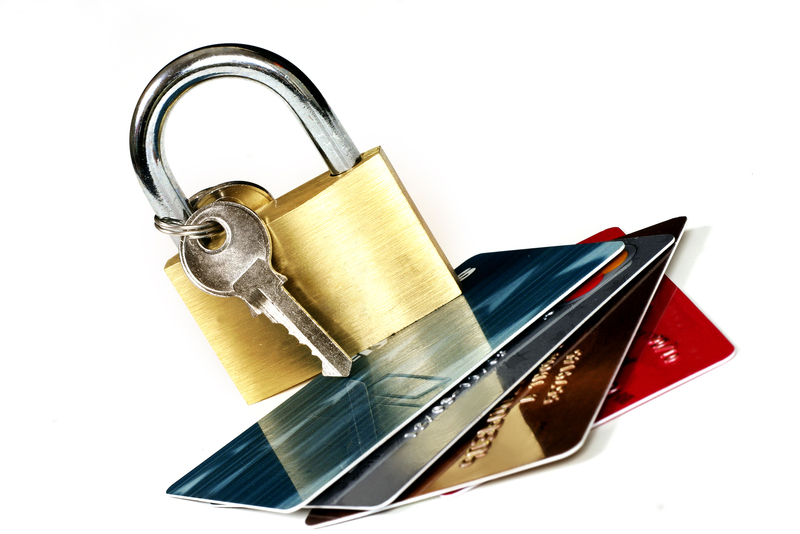 What are some of the best practices to prevent and detect card fraud? You can fight card fraud on many fronts, no matter how large or small your organization might be. Here are a few suggestions to help you keep your organization from being a victim of fraud. Records— Require original, itemized receipts. Also, consider who will be responsible for retaining the supporting records: the card holder should not be the one retaining the original records. Banking controls— Consider working with your financial institution to set monthly limits and prohibit certain vendor types, such as taverns or online clothing stores. Also, ask if supervisors and/or accounts payable can have read-only access into credit card accounts. Reviewing responsibilities— Ensure everyone in the review process—from cardholder to accounts payable—knows their role and responsibilities. Someone independent, but knowledgeable of entity or department operations, should periodically perform a complete review of all the charge charges and supporting records . Review for red flags— Look for unusual vendors or unallowable items, and missing, scanned or photocopied supporting documentation. Examine records for alterations, unusually large volume of transactions, and “ship to” addresses that don’t make sense.